If you’re looking for some apps to keep your organized on your Mac and help you control downloads and manage files, check out the Mac Power Organizer Bundle in our Deals Store, on sale for 84% off at $14.99 USD. 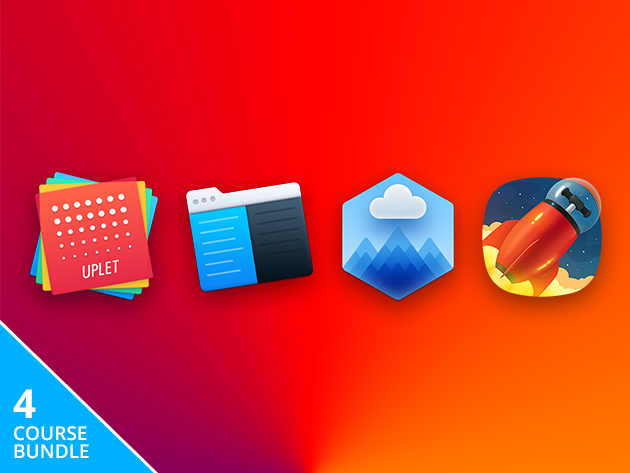 This bundle will save you $85 USD off its retail price, and help keep you organized for both work and play, as each app works out to $3.75 USD each. Click here to jump on the Mac Power Organizer Bundle while it’s still available.